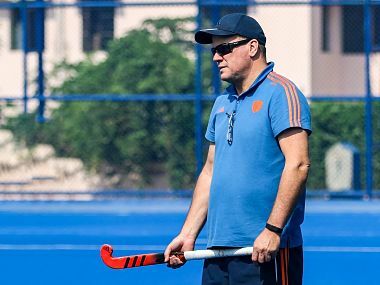 Bhubaneswar: When Dutch coach Maximiliano Caldas was asked what to expect of the Netherlands-Belgium World Cup final, he had the shortest and the most accurate answer conceivable. Spectacle, he said. For two teams who have sneakily built momentum and gathered pace as the tournament wore on, Sunday promises to be their busiest workday. It could also be the most entertaining day of the tournament. It would be false to suggest that nobody expected these two teams to reach the final 20 days back when the event was accorded a blockbuster opening. Belgium have, in recent years, built a team and a reputation that revels in big matches. Their silver medal at the Rio Olympics, in which they beat the Netherlands on the way, was deemed unexpected when it was actually a just reward for their robust domestic structure. Their team hasn't changed much over the past 4-5 years, which is the result and also the reason, for their consistent rise. On Saturday, Belgium came into their own and pounded half a dozen goals to systematically demolish England. Their game was fast, fluid and flawless. The attacks were precise, their defence solid and their gameplan reflected a sinister finality. They meant business and their understated build-up added to their menace. Belgium's maiden World Cup appearance may test their nerves, but Caldas is not taking anything for granted. "We don't look at the past, we care for the present. Belgium has not played a final at the World Cup, yet, but if you look at the stats, they are the most experienced team here. They play tough games, close games and they have been a force to reckon with in last years. They are going to fight tomorrow, that's for sure," he said of his opponents. The Netherlands' campaign has followed a similar pattern. Their early loss to Germany chastened them and once they found their groove, they were unstoppable. They were rarely stretched by India, but after watching Australia dominate the first five minutes, the Dutch raised their game with clinical ease. Australia are not an easy team to hold off and Caldas' men knew it. They figured that the best way to keep the defending champions from scoring was to score themselves and that's what they sought to do. The turnovers were quick, the pace impressive and they continuously peppered the Australian circle with efficient play from the flanks. The Aussies replied in kind, but the Dutch defence stood tall. Both teams play similar style too, and that, Caladas said, adds to the allure. "These are two teams that play a relatively similar style. Both teams that like to attack. We enjoy the rivalry; they attack and we attack, there is a lot of open play. We are going to enjoy that for sure," he said. The Netherlands have been perennial World Cup favourites and Sunday will be their seventh World Cup final, the most by any team. They were the finalists in the previous edition of the event too and earned the third place in the one before. 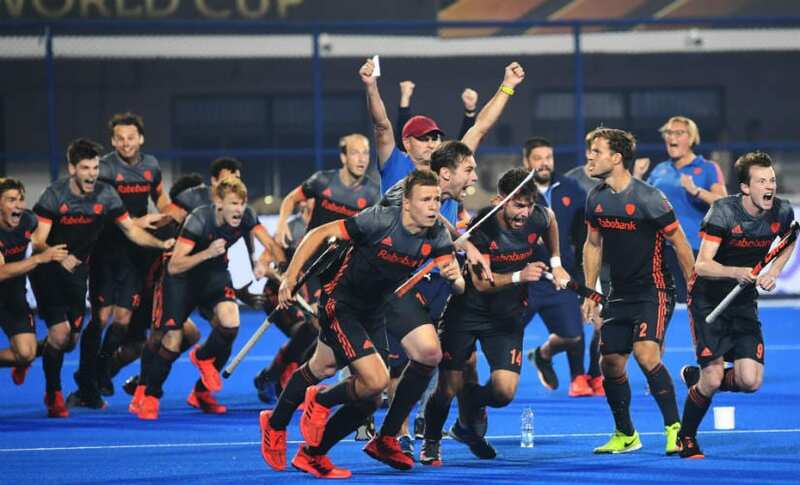 Dutch great Stephan Veen, who was the captain of the World Cup-winning team of 1998 — the last time they lifted the trophy — feels the Netherlands have a slight advantage going into the final. "I think the fact that they have played a penalty shootout at this World Cup puts them n a better position to deal with pressure. There is very little to choose from between the teams, but I think The Netherlands have their nose ahead," he said. Belgium coach Shane McLeod, though, was unruffled. "We have been training hard for the last two or three weeks. It will be a shame if we let it go tomorrow (Sunday). We will go to sleep early and be ready for the final. "We pride ourselves in educating our players. We got them to a point where they are almost a finished product. I am very happy with where our players are at. 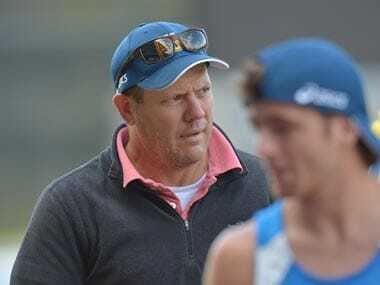 They know the importance of the tournament They have the ability to put into action what they are asked to do and they can change in the middle of the game as well," the reigning FIH Best Coach of the Year winner added. 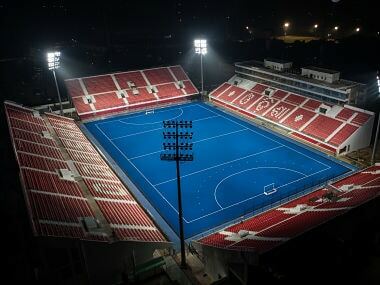 On Sunday, as Bhubaneswar — jaded by the seeming endlessness of the event — renews its romance with the sport one last time, no love will be lost between the European rivals. World Cup will have a new winner in 16 years (Australia and Germany have won two titles apiece since 2002) and in a land steeped in history, a fresh legend will be written. The final is here.